In separate bowls, sprinkle red onion and cucumber with sugar. Pour rice vinegar over the top and marinate in the refrigerator for about a half hour. When ready to serve, roll cucumber into spirals. Slice chilled watermelon into bricks. 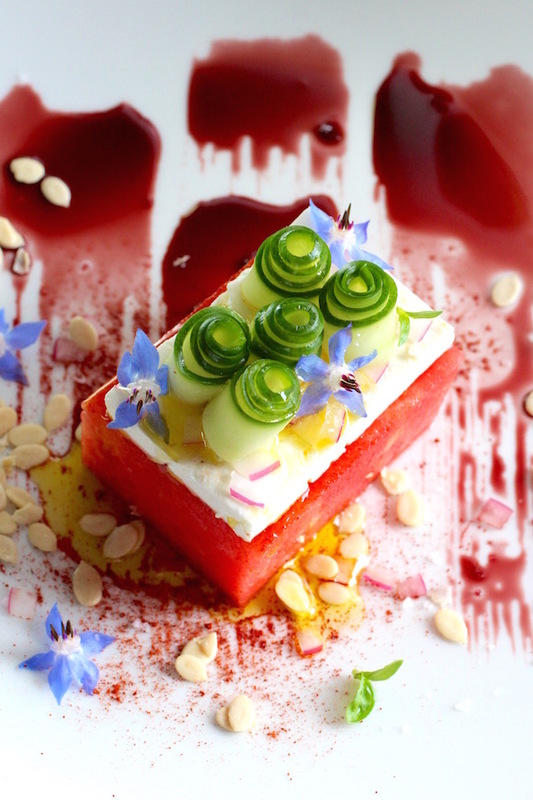 Slice thin slabs of feta to fit on top of the watermelon. Brush pomegranate syrup onto a platter. Place watermelon brick over the syrup. Dust watermelon with cayenne. 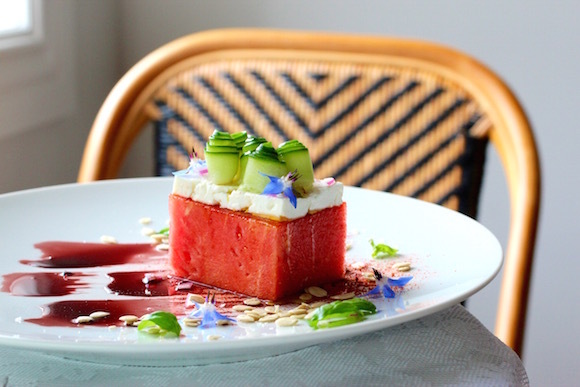 Place feta on top of watermelon. Top feta with red onion, then cucumber spirals. Scatter sprouted watermelon seeds around the watermelon. Drizzle olive oil over the brick. Season with flaky salt. 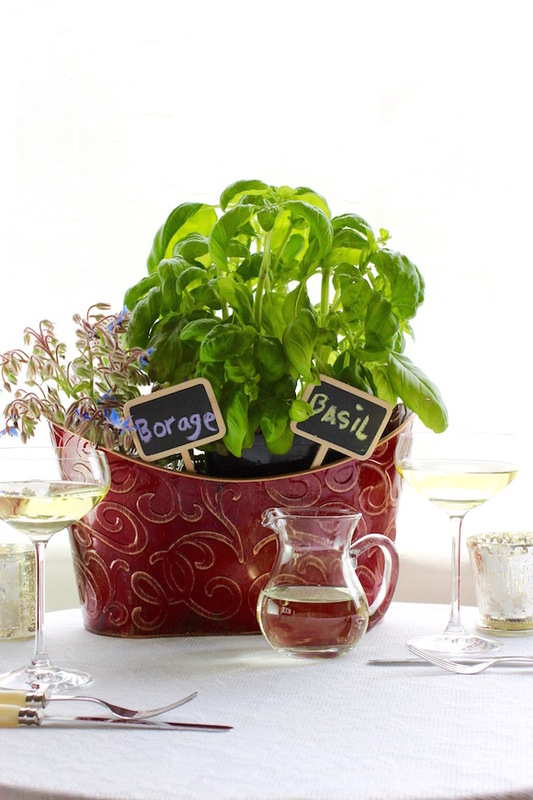 Garnish with borage and basil. 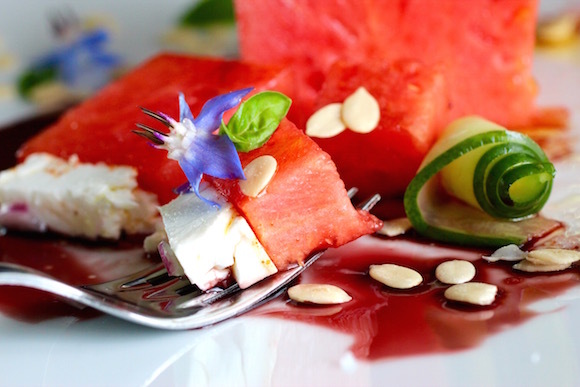 You might enjoy taking a peek at other watermelon recipes from some fabulous bloggers below …Summer Soiree is a season long franchise where Food Network editors team up with bloggers to share recipes about everyone’s favorite summer dishes. Be sure to check out the Pinterest Board with over 300,000 followers called Let’s Pull Up A Chair! Thank you my friend. And by the way, I adore your watermelon cake!! Super clever. Just beautiful and a wonderful tutorial. 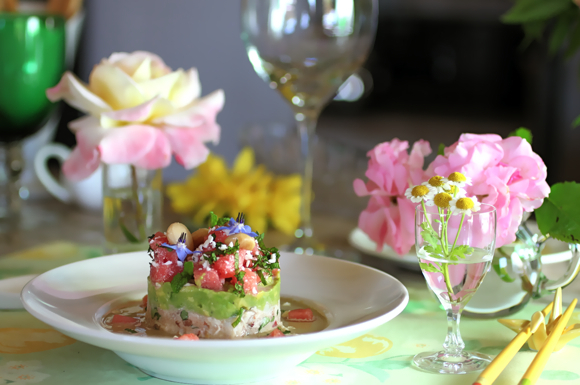 We should all strive to serve plates that look as beautiful as yours! Thanks Joan – you are too kind. I hope you are enjoying a delicious summer, my friend! Your food is GORGEOUS. This looks wonderful! Thanks Katie – I love your pairing of watermelon and jalapeño! Nice to share the Food Network experience with you. 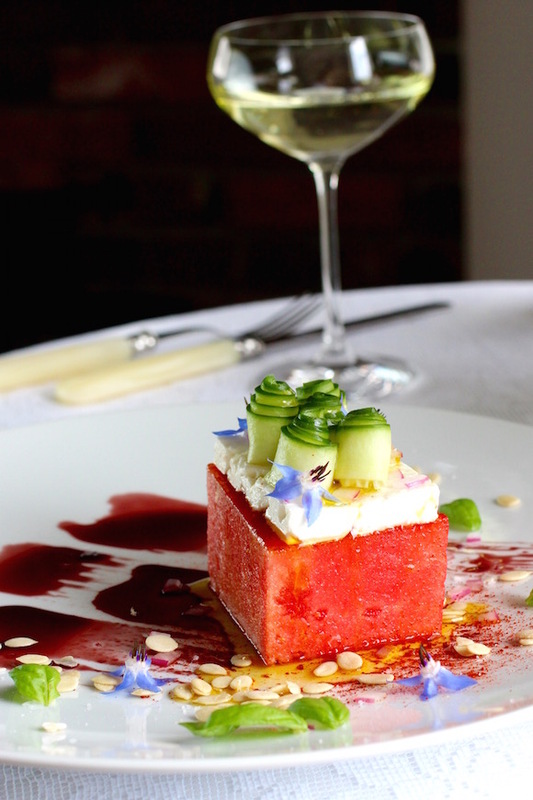 Your usual faultless plating for the watermelon salad: just beautiful. 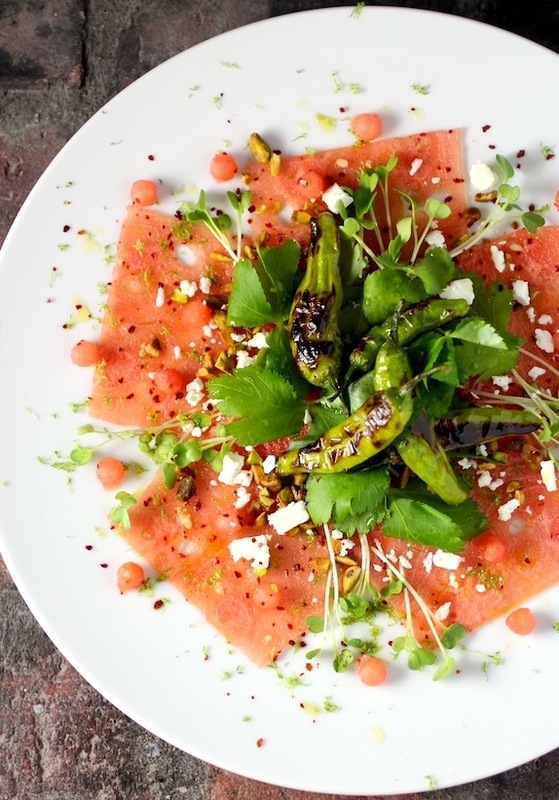 As far as making some for the table – I do like the watermelon carpaccio: what an inspired idea 🙂 ! Eha, my dear, you are always so complimentary. Thank you for all your support. 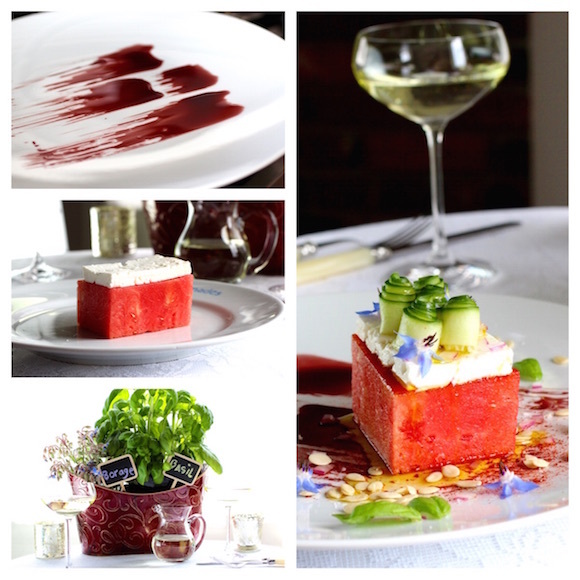 Let me know if you make the carpaccio! 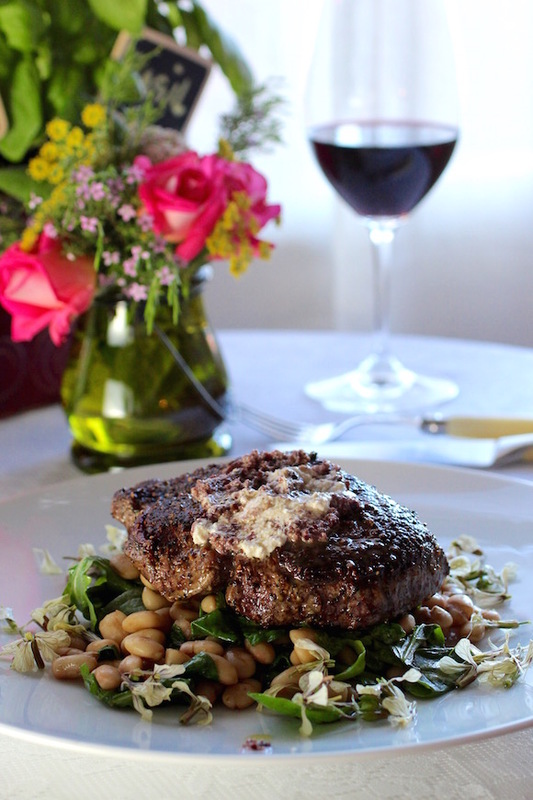 It will be a delightful first course with your name on it when summer arrives . . . actually many bloggers find me a tad too forthright: but I feel I would insult the poster and myself if I did not reach out with the truth! 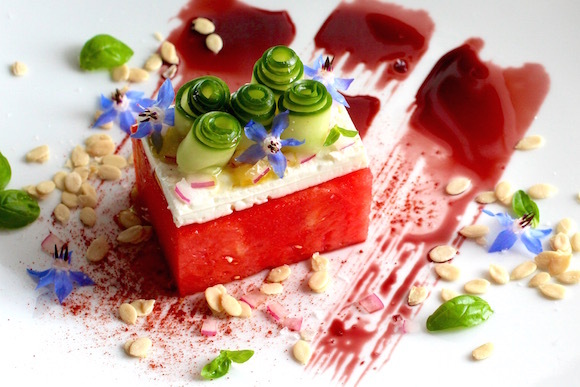 I’ve seen and had many a watermelon salad but this is by far the prettiest one. Hi Karen – nice to hear from you. Thank you for the compliment. I was really trying to do something a little different with watermelon salad. Really happy with the way this turned out.